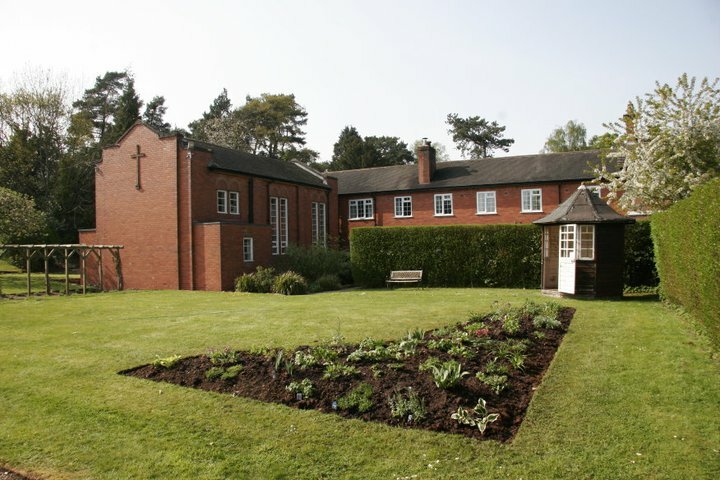 Shallowford House is a stunning 19th century building, and in 1938 was given by the Webster family to the Diocese of Lichfield to be used as a training and retreat centre. 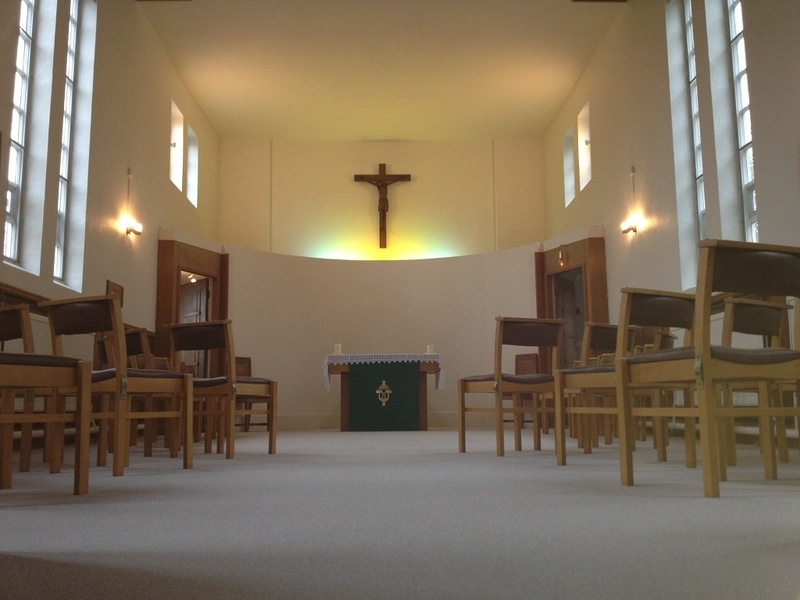 Set in beautiful countryside, in the middle of the diocese, it’s accessible as a central meeting point. 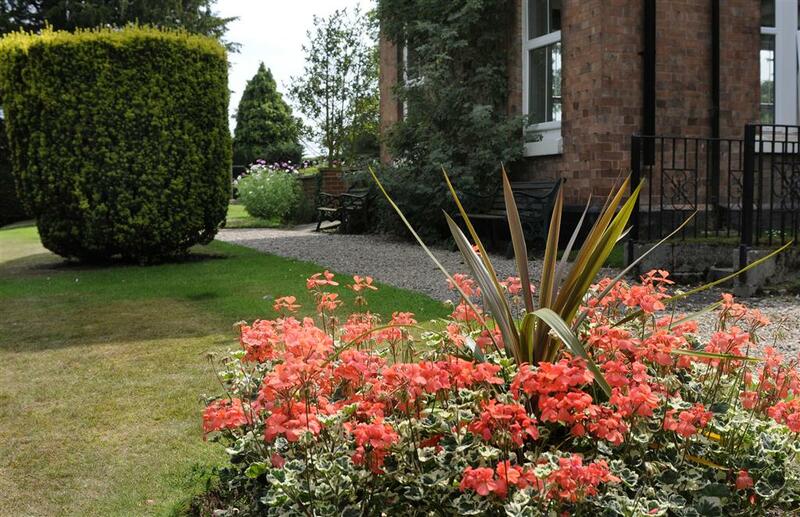 Our aim is to provide an excellent Christian venue for day or residential conferences, training events, retreats, meetings or social gatherings.The house and grounds offer you space to meet with God, which together with a strong focus on hospitality and warmth of welcome, we hope enables you to feel at home. The house and grounds offer you space to meet with God, which together with a strong focus on hospitality and warmth of welcome, we hope enables you to feel at home. 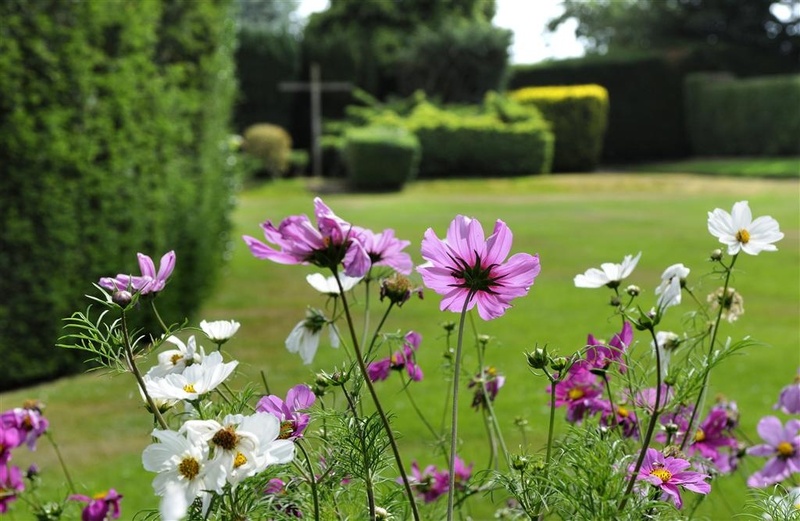 We think that our house and gardens are stunning, but we want our facilities to be secondary to why you come. Whether you need a stopping off point on your journey to rest, be resourced, or to meet with others, it’s important to us that you feel able to draw near to God in whatever the purpose of your visit. 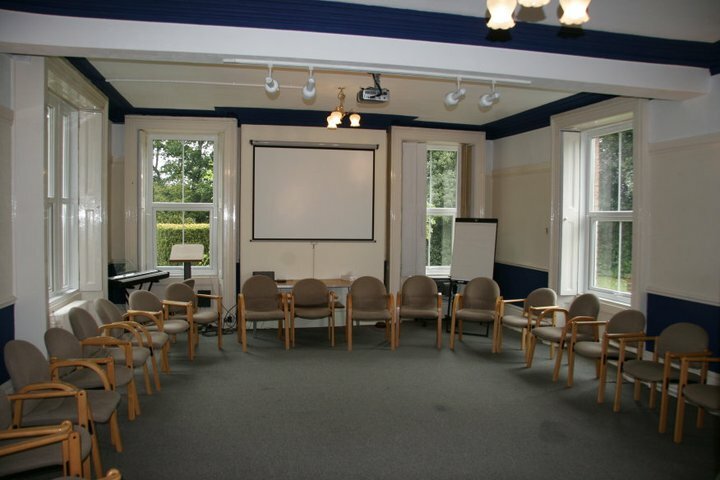 The house can accommodate residential groups of up to 38 and day conferences of up to 60 people. Accommodation is in single, twin or double ensuite bedrooms. 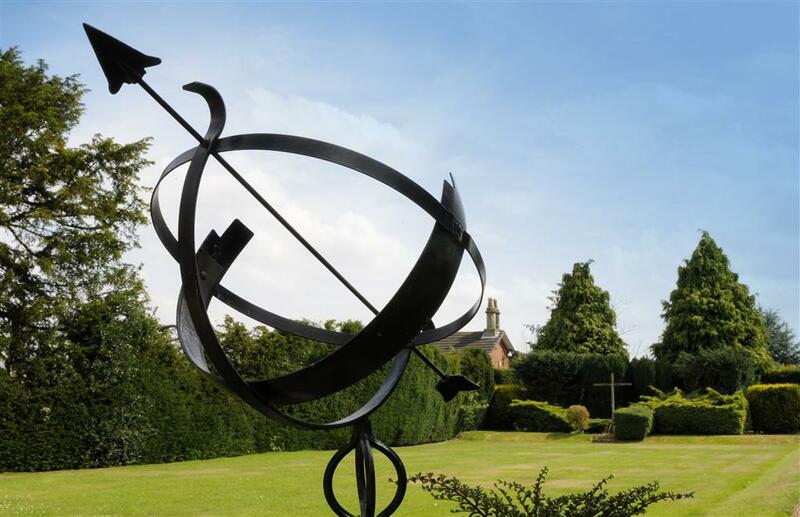 The house is set within nine acres of secluded gardens, woodland and meadows in the rolling Staffordshire countryside. 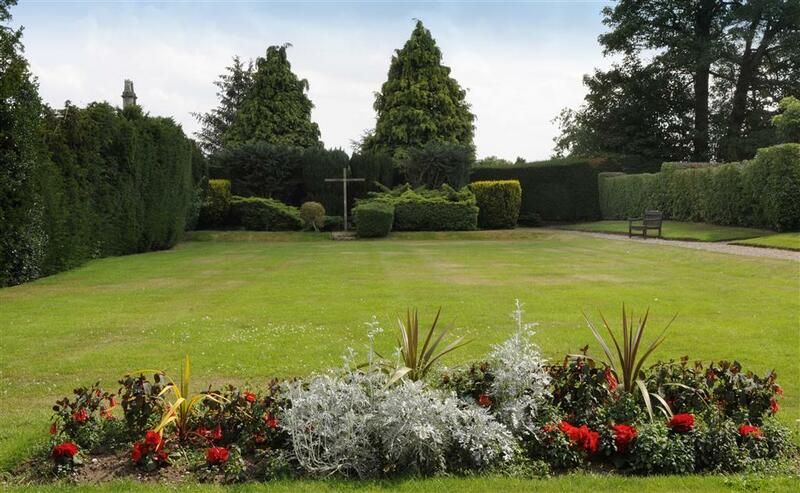 Located just 3 miles from the M6 (Junction 14), Shallowford is easily accessible from all parts of the country. Simon Hudson, director has been at Shallowford House since August 2010. 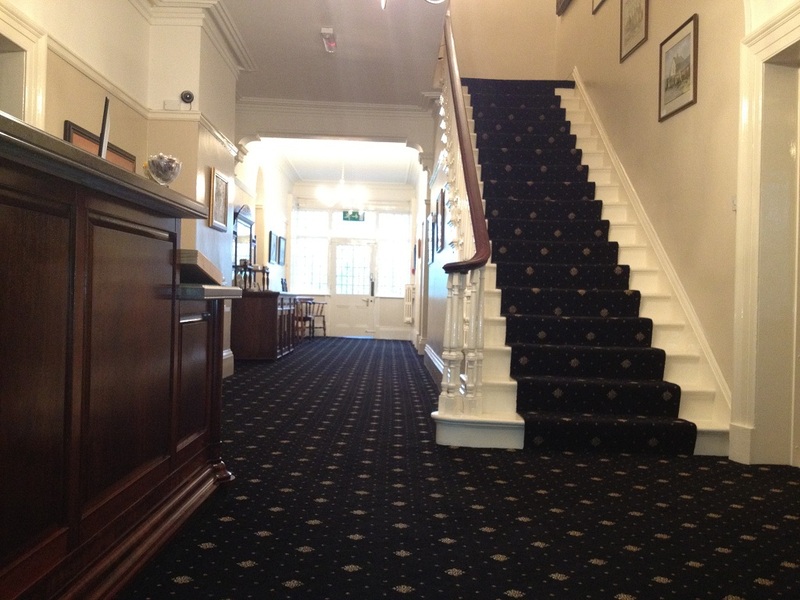 Together with the staff team, they offer a warm and hospitable welcome to all who visit the house. We offer an Open Programme, as well as welcoming in groups following their own programme, either for the day or residentially. Our Open Programme includes Led Retreats or Individually Guided Retreats, running at various times through the year. Please see our Events page for further information and dates. These provide an excellent opportunity to take time out and draw closer to God. Email us to discuss your requirements. We are able to offer one-to-one time by prior arrangement only. Please do visit the rest of our website to find out more about us or contact us for more information.